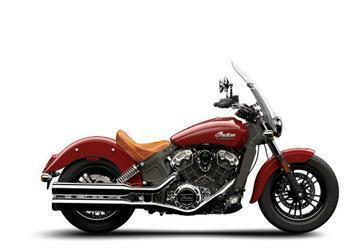 Indian Motorcycle Company is recalling 2,072 model year 2019 Scout, Scout Bobber, and Scout Sixty motorcycles equipped with Anti-Lock Brake Systems (ABS). After the manufacturing process, air may remain trapped within the brake system, possibly reducing brake performance. Reduced brake performance can increase the risk of a crash. Indian has notified owners, and dealers will perform a brake fluid bleed of the front and rear ABS to evacuate the air free of charge. Owners may contact Indian customer service at 1-877-204-3697. Indian's number for this recall is I-18-07.